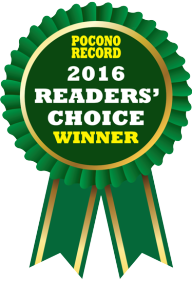 Mountain Road Landscaping has been a family owned and operated professional landscaping company for over 14 years. We are highly experienced in providing architectural landscape design, construction and maintenance to residential and commercial properties. Our team of certified, skilled & qualified designers are experts in the field of landscape & hardscape design and installation. We work with you every step of the way to make your vision a reality and create the perfect outdoor living oasis. 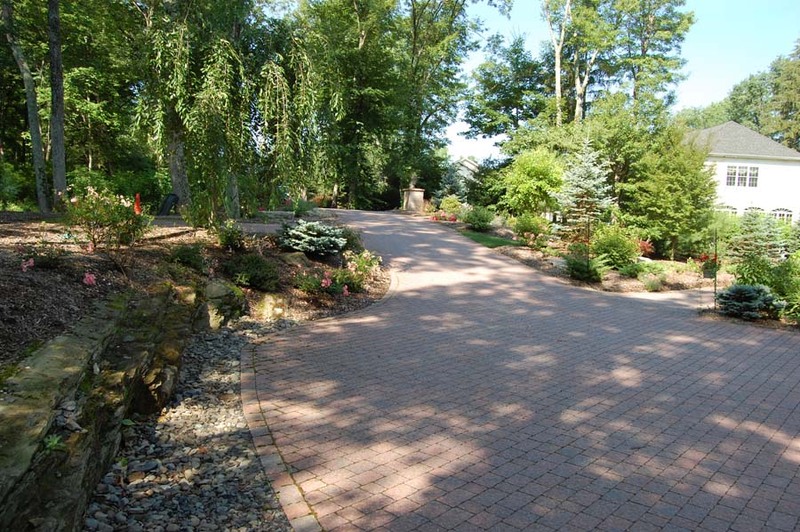 Mountain Road Landscaping provides Residential & Commercial landscaping services that are beyond exceptional. Our landscaping contractors will consult with you to help identify the key components as part of the overall plan. Keep your landscape looking amazing all year long, our plans include everything from mowing to weeding. Our experience and ability to bring our customers’ visions to life, creates real-time value by incorporating a combination of high quality materials, modern landscaping technology, and “old world” style craftsmanship. Our knowledgeable staff will turn top quality raw materials into a work of art by producing a tailored landscape or hardscape that complements your lifestyle. By combining unique landscape architecture designs, and professional installation with our four season turn-key landscape maintenance programs, we will insure that your free time is spent enjoying your landscape – not up-keeping it. 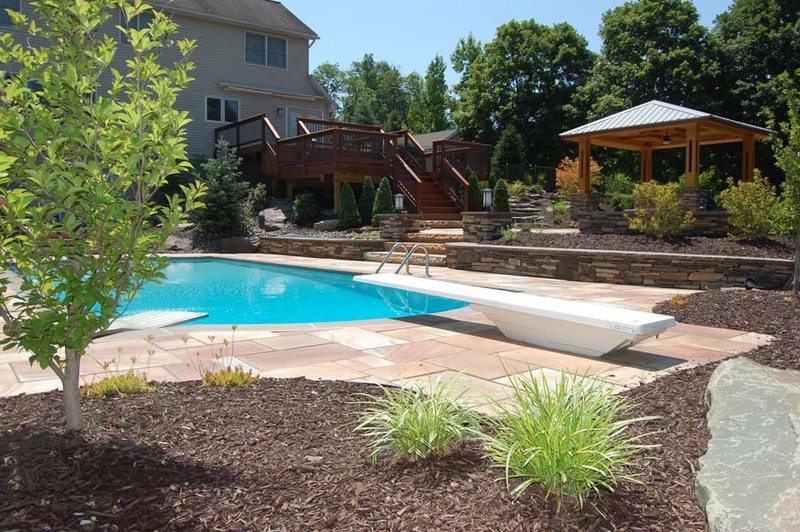 Our services include Landscaping, hardscaping, snow removal and overall landscape maintenance! The Mountain Road Landscaping Advantage lies in our ability to always exceed customer’s expectations! Check Out Our Other Sites Coming Soon!